Constantly evolving regulatory and accounting policies and frameworks, as well as a desire to measure and price risk as accurately as possible, mean that the areas of market risk and counterparty credit risk are now an ongoing source of challenge and change for banks and end-users alike. 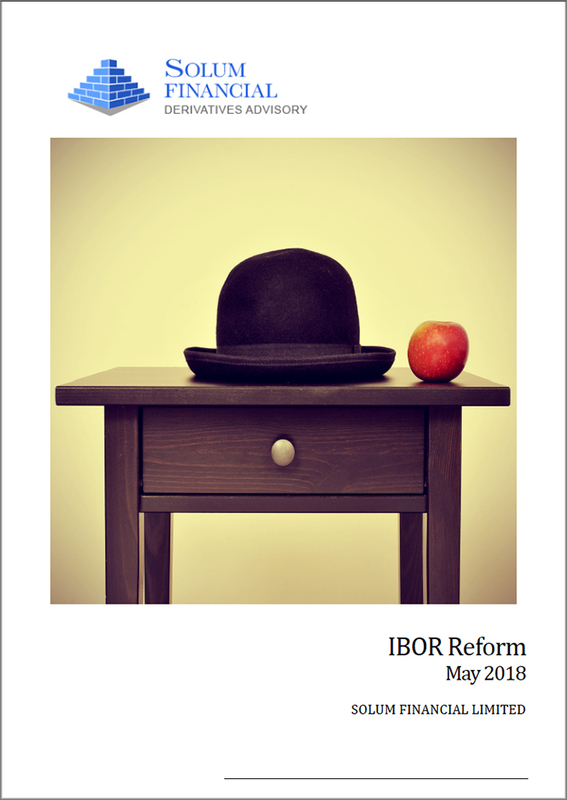 From a market risk perspective, the Fundamental Review of the Trading Book reforms enacted by the Basel Committee represent a significant tightening in regulatory risk controls surrounding the management of trading books. In particular an emphasis is placed upon the inadequacies of current tail risk measurement through the use of traditional VaR, and instead a move to an expected shortfall (ES) based measure is proposed. The expected shortfall methodology itself represents a fundamental conceptual shift from the current VaR methodology. The appropriateness of available historical time series in the context of this new tail risk measure is unclear and the requirement from Basel to produce results on a granular basis (i.e. down to desk level) represents a series of computational and operational challenges for banks. In addition, scrutiny is placed upon the banking / trading book boundaries and the robustness of such allocation going forward. From a counterparty risk perspective, the additional components of fair value pricing, such as CVA/DVA, FVA and potentially also CollVA and KVA, result in increasing complexity for banks in determining fair pricing for derivatives and a balance must be maintained between incorporating each of the inherent risks into pricing whilst remaining competitive. Calculating value adjustments in themselves is a non-trivial exercise in the context of what may involve significant infrastructure requirements. Accounting requirements for the use of market-implied probabilities of default for the calculation of CVA/DVA has resulted in the need for many smaller banks to introduce hedging strategies to manage P&L volatility and the increasing trend to include FVA into financial reports may result in further flux in the future. 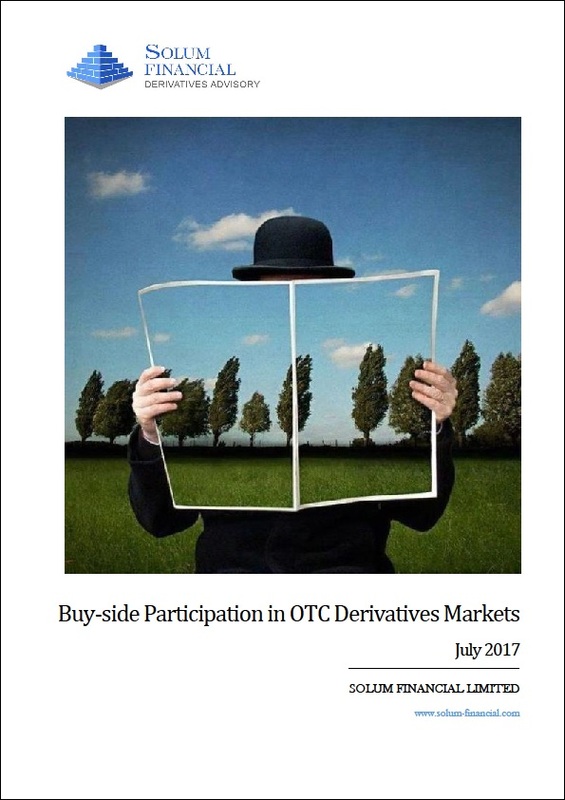 As well as presenting significant implementation challenges for banks, the increased complexity in the fair value pricing of derivatives creates increasingly opaque and ultimately higher pricing for end users. Solum has significant experience in the areas of Market and Counterparty Credit Risk and is well positioned to assist clients in achieving regulatory/accounting compliance and adherence to best market practice in these areas. Are you concerned about the quality of the counterparty or market data you are using? Are they reliable and complete? Is your infrastructure adequate to meet the computation requirements relating to market and/or counterparty credit risk, including producing large sets of calculations across varying scenarios? What is best market practice for factoring funding adjustments into your price? Which curve should you use for FVA? 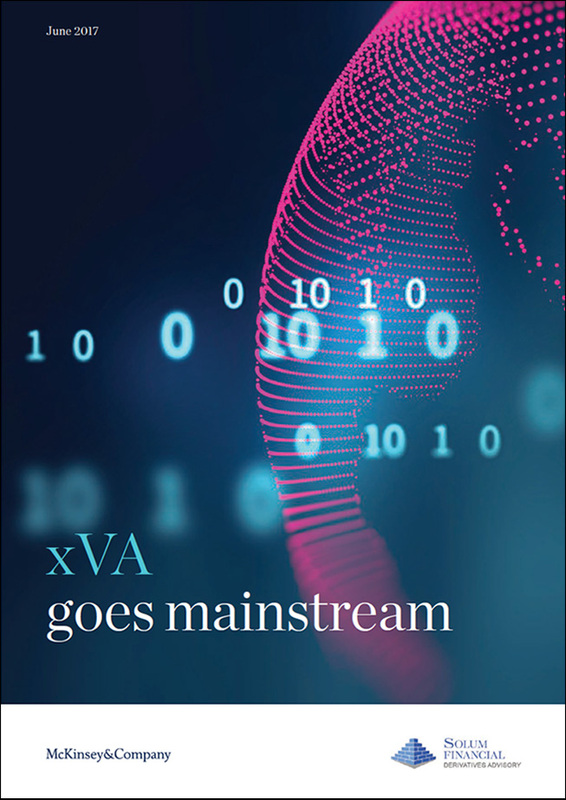 In addition to CVA, DVA and FVA, how do you factor other xVAs like CollVA, KVA and IMVA into your pricing? Does your VaR model used for market risk purposes adhere to best market practice? At Solum Financial, our solutions will always be custom tailored to your specific needs.